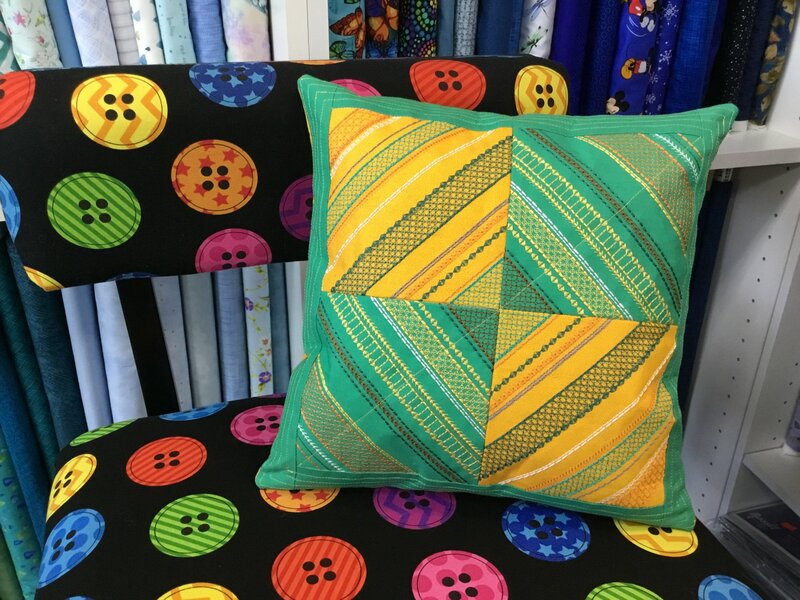 Learn the process of creating this tiled pillow! This technique is perfect for creating any tiled scene project! This class is a lecture and does not require you to bring your machine. We have a hands on class available if you would like to stitch this design out in class. *This class is only available for customers who purchased their machines from Snyder's.